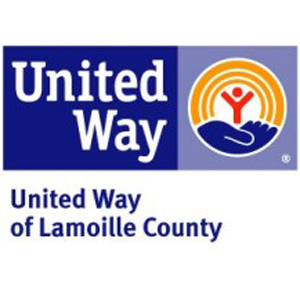 There are countless ways to get involved with Lamoille County Mental Health Services. We also appreciate those that may not have the time but are willing to make a difference financially. LCMHS is a 501(c) 3 organization so your monetary donations are deductible as charitable donations for federal income tax purposes.